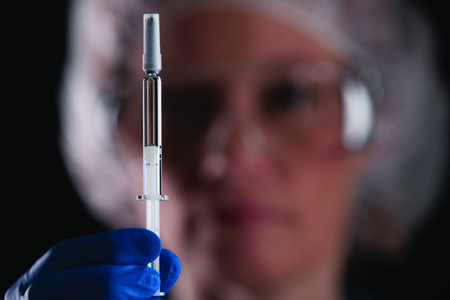 The heightened focus on quality by regulatory agencies, combined with the growing use of biologics and the trend toward self-administration, means manufacturers need to select components that have high levels of reliability, consistency and compatibility with sophisticated drug products and delivery systems during the course of their lifecycle. To address these challenges, the adoption of quality by design (QbD) concepts in the design and production of packaging components is gathering momentum within the industry. QbD delivers an improved, data-driven output, providing manufacturers with superior product and process understanding that minimises risk, emphasises patient-critical quality requirements and enhances drug product effectiveness. The QbD approach promotes a holistic understanding of the drug product, its integrated delivery system and the manufacturing process. Employing a QbD strategy starts with product development. When designing and developing a product using QbD principles, manufacturers must define desired product performance goals and identify critical quality attributes (CQAs). The product and process can then be designed to meet those attributes, enabling manufacturers to mitigate variability. As a result of this knowledge, a company can continually monitor and update its manufacturing process to ensure consistent product quality. 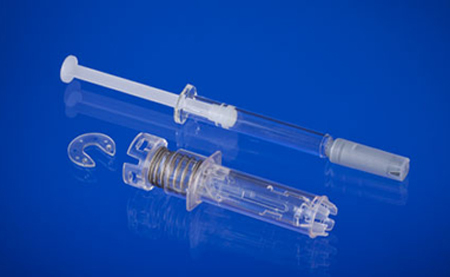 Improved functionality: High-quality plungers can enhance the functionality of prefillable syringes and self-injection systems. 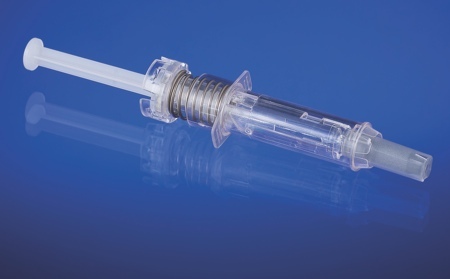 Using QbD principles can help to drive consistency to optimise breakloose and glide forces — aspects that are very important when syringes are used in combination with an autoinjector. By optimising the component’s dimensional performance, functional performance is enhanced and, as such, it’s possible to improve the consistency of injections and the rate of injection times. 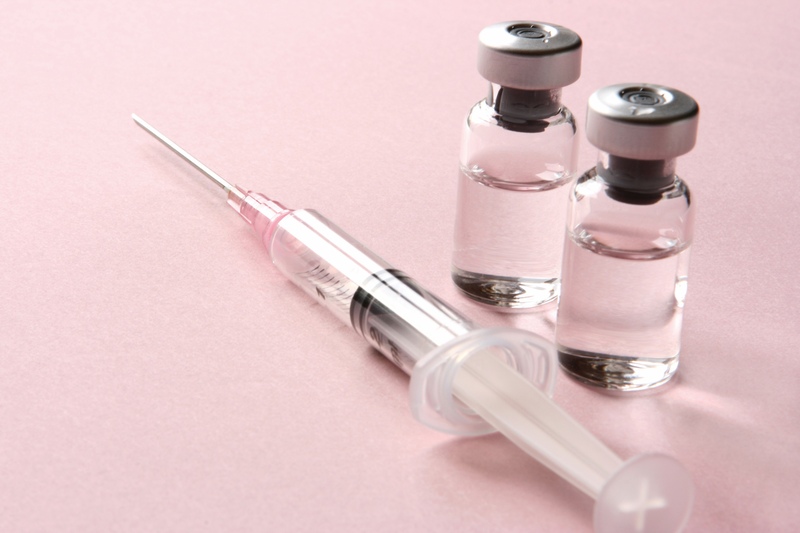 Patient confidence: A self-injection system needs to function consistently and reliably for patients to have confidence that it will work each time. QbD-designed components enable larger-size delivery systems and greater dosing volumes, which may promote home administration, encourage device use and more accurate dosing — all of which can help to boost a patient’s confidence in the use of a self-injection system. Efficient manufacturing: Employing a QbD approach in the manufacturing process can significantly reduce plunger variation from part to part. This can help to facilitate more efficient manufacturing processes and support a reliable supply of drug products. Use of QbD principles ensures that components are developed using science-based and data-driven decisions, and that they meet critical specification for defects consistently. 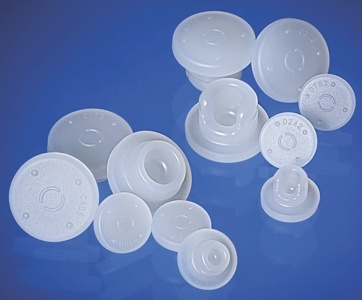 The knowledge gained throughout the QbD process can be used on an ongoing basis to drive continuous improvement by the manufacturer and lead to safer products for those that matter most, the patient.